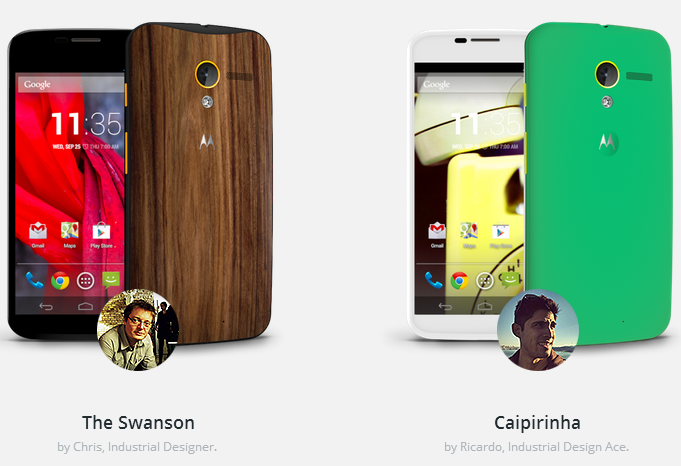 The biggest tech news of the week was the demise of the Google, Motorola relationship. Google sold it’s Motorola arm to popular Chinese manufacturer, Lenovo. Back in 2012, Google purchased Motorola Mobility for about $12B. Sadly, the search giant sold the property for $2.9B. The lackluster success of the Motorola X smartphone affected the bottom line for Google for an otherwise decent quarterly earnings report. We discuss this a little more as Mike and Larry explained the importance of the patent portfolio that is still retained by Google. It’s unfortunate this is a great phone by Motorola that just didn’t get enough traction from the masses. Intel is boasting new voice recognition technology that’s all done locally on the hardware, not in the cloud. Popular voice recognition services such as Siri and Google Now are processed in the cloud. This gives you the delay in response you get as you do voice commands and search. Intel states that doing this on the chip will be the way to go. It may bring a little more consumer costs up front, but it just may be worth it. We look at the caveats in this development. First, cost. Next, battery life. 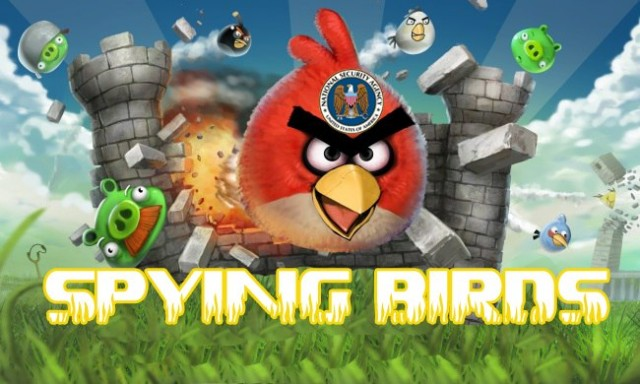 In the world of “we will hack you,” the Angry Birds website was compromised in reaction to the news of the NSA sniffing private data of players. The whole NSA and privacy discussions are exhausting. But the revolt of the mob in reaction to this news is pretty hilarious. See the screenshot from Ars Technica showing the compromised page. Ten year-old Facebook is setting up an initiative to have more green technology. Hosting the massive amount of useless data at Facebook requires impressive hardware, but even more it needs a ton of power supplied to the hardware. Kudos to Zuckerberg on this initiative. I personally think the next story is the best news of the week. 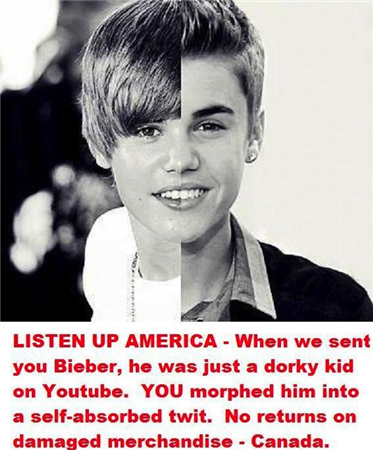 So a petition was (successfully) completed with over 100,000 signatures to deport the pop star Justin Bieber. We have seen so many different ways social media and the web has been leveraged for publicity by people. Bieber being one of the highest social media profiles benefited from that. He could do no wrong. This time, just enough people across the web said otherwise. In other news, Canada has responded to the deportation request. Apparently Canada doesn’t want him back either. Back to hackapalypse, former Twitter handle @N was compromised. Sure that’s a problem. The bigger problem was how the offender succeeded in getting this. It’s amazing what jumping through a few hoops of Paypal and GoDaddy can get anyone anything they want. It’s unfortunate for the original @N account owner, but gives more evidence that we have to be careful with the personal information we share with companies such as Paypal and GoDaddy. 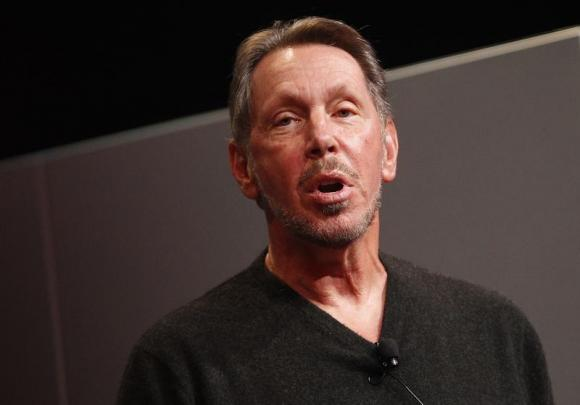 Larry Ellison of Oracle is here to tell you that the Oracle database products are secure and there is no need to be concerned with NSA snooping. We debate the security of Oracle and Java. Of course we on the YATS panel scoffs at this claim. Forthcoming in some hotels in the US, rooms can now be unlocked with the smartphones. No key cards will be needed. The tech operates on the bluetooth protocol. We discuss how this could be a cool, yet unsecured, innovation for hotels. Lastly, we look back at the 30th birthday of the Macintosh PC. Mat and I are the young ones of the group and have slightly different views of the our elder co-hosts Larry and Mike. Great stories of yore from all of us here at YATS. Between hacking programs, birth of bitmap screens, lackluster reactions to PC and looking at where we are now you will hear some great perspectives. Larry even shared his review of the first Macintosh. Ok folks, have a good week. Be sure to check us out next week on Yet Another Tech Show Live. We appreciate your support of our show. Please take a moment to leave us a comment on the content as well as share our link to your social media connections. Don’t forget to check out our community on Google+.